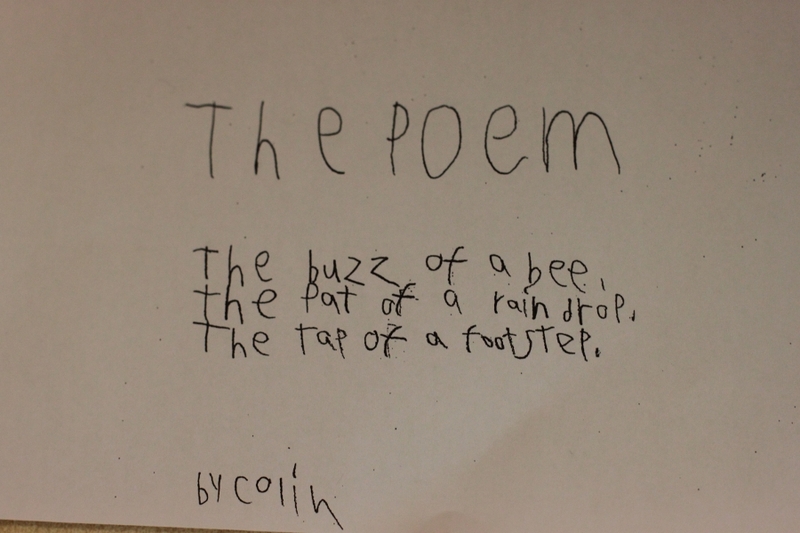 Not just any poem, The Poem. Previous Previous post: See it. Eat it.